and don´t know how to sort it out? We call you! 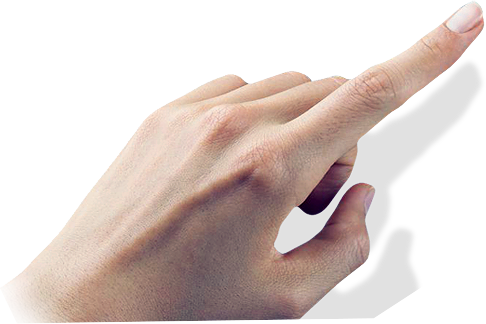 Tell us what is broken and we will offer you the best solution. 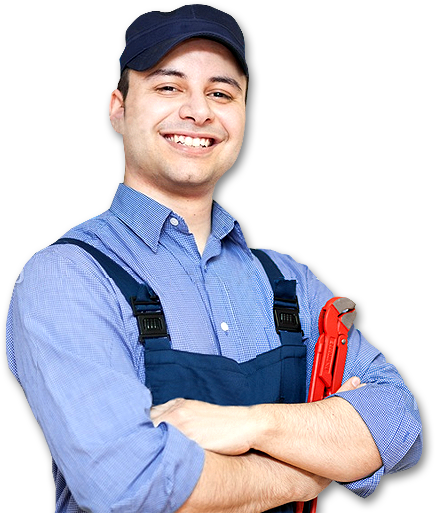 We inform you about the whole home assistance and repair process.So you do not have to worry about anything. We own a network of customer service points located throughout the city and province, allowing us to ensure a quick and efficient service in troubleshooting. 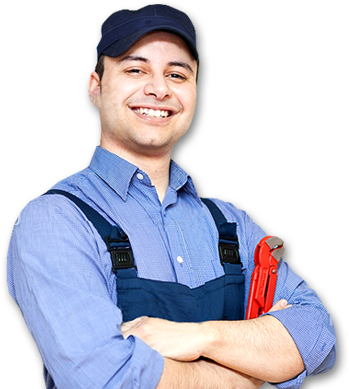 We have the necessary infrastructure and qualified personell to do any repair and installation, no matter how complicated it may be, with full warranty. 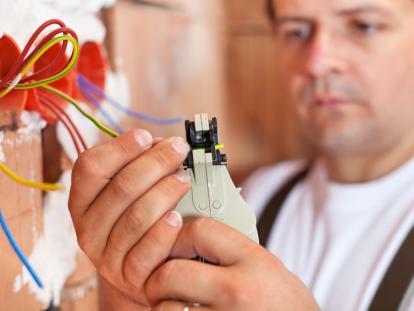 We are technical service experts on electrical appliances, plumbing, heating, electricity, etc. In addition, we offer a 6-month guarantee on all our work. How many times have you had to make some small installation in your home and you didn´t know who to ask for? 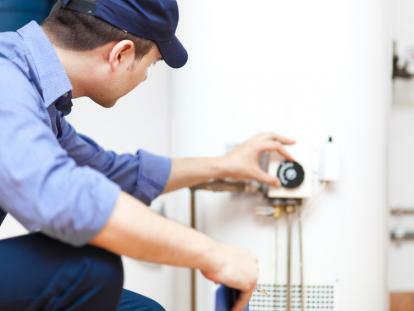 For all types of heating and hot water systems, repair and installation of gas boilers, oil boilers, radiators. 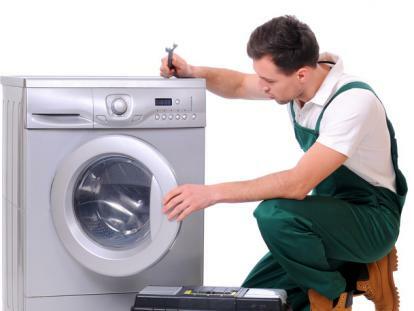 Now you can rely on our appliance repair service. We offer the service for all brands. We have a network of carpenters and metalwork companies, that will give the solution to your needs. 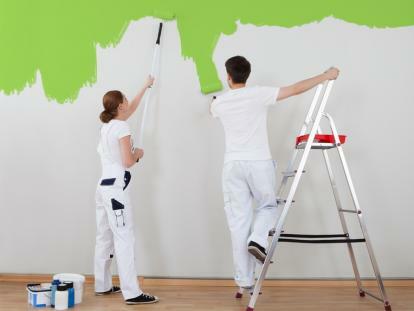 We carry out painting works and also we offer all kinds of decorative solutions. 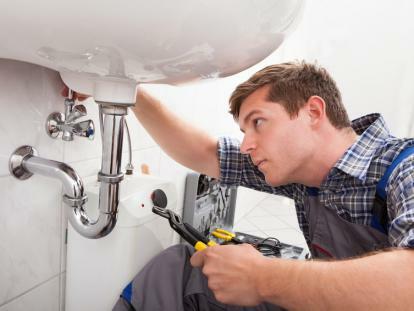 Professionals in repairs and installations of plumbing and home maintenance. 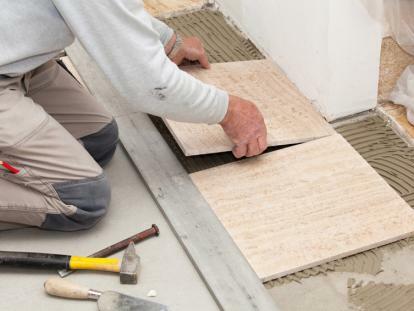 Alterations, masonry repairs, home maintenance or any masonry service for your house or dwelling. Highly qualified professionals in the field of electricity. 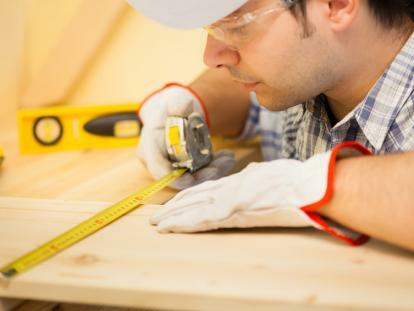 We have professional carpenters in repairs, installations, DIY and carpentry services. 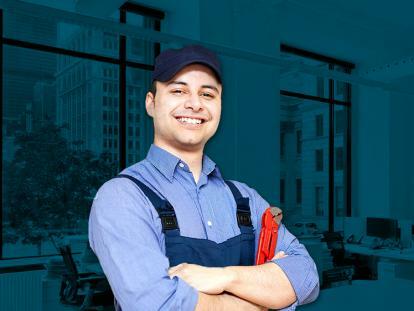 We operate nationwide and manage the whole process of home assistance and repairs, keeping our clients constantly informed so that our customers do not worry about anything. It’s that easy! I applied for a plumbing repair, through the APP for mobile, because of a small water leak in the toilet, a few hours after sending my request, they called me to give an estimate with several options for repairs, depending on the plumbing problem. They came the next day, and were able to repair it without breaking any bathroom tile and at a good price. We needed to contact professional painters to paint a room, where there was dampness. I thought to call a company of painters online. 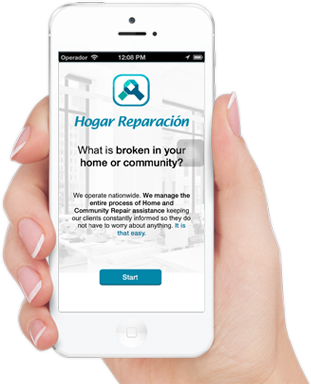 Hogar Reparación made it easy for me and we were right with the decision, because they did it quickly, paying attention to all the details. 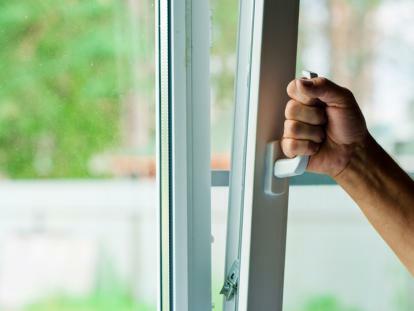 We manage the whole process of home assistance and repair. Trust us, we have a vocation to make life easier for our customers.